When you go on vacation, you either stay with friends and family or at a hotel. But what if you got to your destination and you had no friends and family there to stay with, and every hotel room was already booked up? What would you do then? 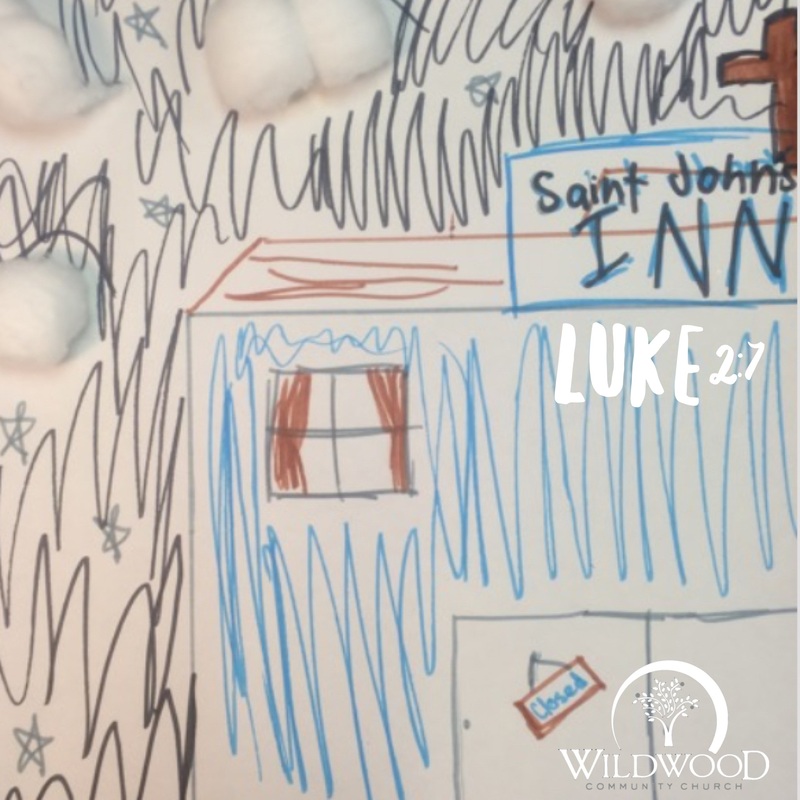 This is the situation Mary and Joseph found themselves in on the night Jesus was born. They were away from home, without a place to stay. Question of the Day: There is a line in the famous Christmas carol “Joy to the World” that says, “Let every heart prepare Him room.” Though Jesus had no room in Bethlehem, there is room for Him in our hearts. In what way can you prepare room in your heart for Jesus this Christmas season?